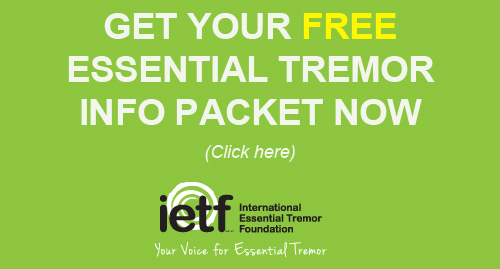 Megan Hartley was diagnosed with essential tremor (ET) at age 15 and it was devastating to her. Knowing her hands would be shaking the rest of her life was difficult to accept. But, with time has come acceptance and today, Hartley is not only taking control of her condition, but she is also helping her younger sister, who was recently diagnosed with ET. 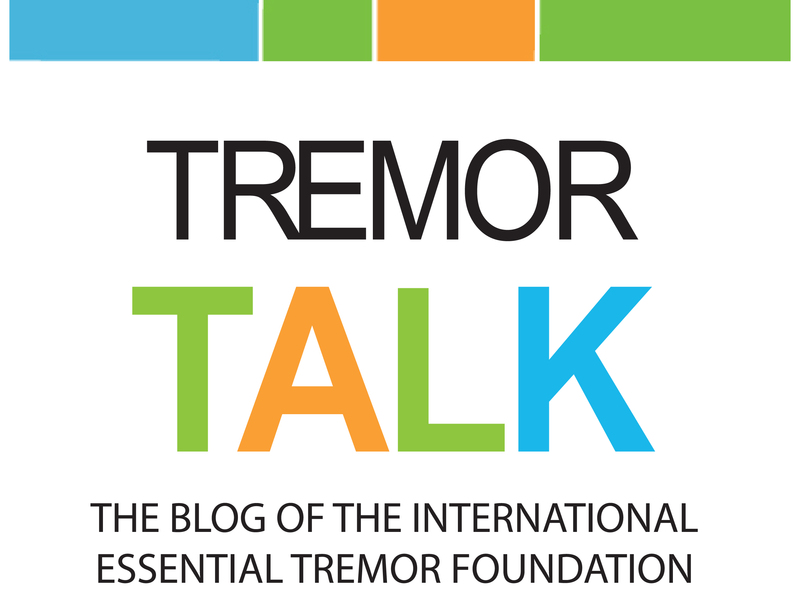 The positives include her drive to educate others about what she calls “invisible disabilities.” She was featured in a 2016 issue of the IETF’s Tremor Talk magazine. At Florida Southern, she has taken a leadership role, serving as a resident advisor. In this position, she designed a community-wide program that encouraged students to ask questions and get to know about diversities they did not understand. The program went on to win a community program of the year award. 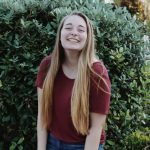 In the fall, she plans to partner with other campus organizations to promote invisible disabilities week in October. “Though some days the tremors make it difficult to stand, I will always stand up for those who need it,” Hartley said.